WMS has a slightly different story to most game providers these days in that its history dates all the way back to 1942 when it was formed after its founder invented the tilt board for pinball machines. It then made headway in the 1980s and ’90s into the then-trendy video gaming industry. It was during the 90s’ that they ventured into the world of casino slots by producing slot machines for brick and mortar casinos. 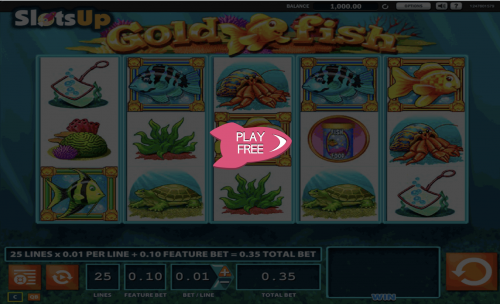 Eventually taking it to online casinos and eventually in 2014 taking its games to outside operators. WMS is one of the longest standing and most established gaming providers around today with a full house of excellent slots aimed at the online casino industry and specifically the Bitcoin casino industry. WMS services hundreds of casinos with their more than 70 online casino games and all the games are provably fair and compatible with all mobile devices. WMS Gaming is licensed by Alderney Gambling Control Commission and proved fair by Technical Systems Testing. 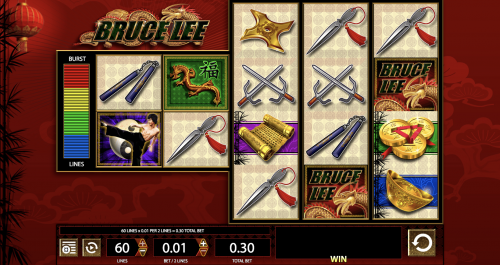 WMS Gaming is solely a producer of slots and their brand has become synonymous with excellent graphics, animation and a broad variety of themes. WMS also push the envelope in terms of features offered and often come up with creative new features that even long-time slot players will keep coming back to their games for new features that keep the industry fresh. 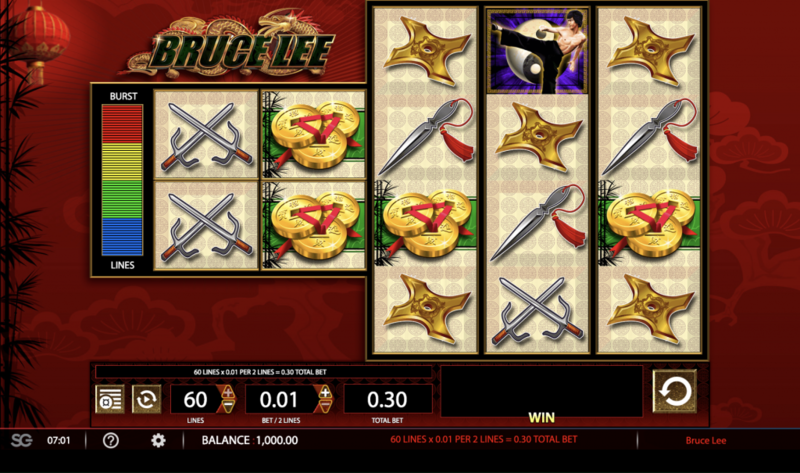 Great examples of innovative gaming are The Reel Boost series, which is a unique WMS Gaming feature that has six reels with an increasing number of rows in each reel and 198 pay lines in the slot. The Wizard of Oz – the slot features wilds, expanding wilds, free spins and a game where you get to pick items to reveal big Bitcoin prizes. With all this on offer, gamblers are sure to score big Bitcoin wins with one of the most established gaming providers around. Over the many years that WMS has been around they have managed to establish themselves with most of the big names in the casino industry. Their games are renowned for their creative graphics and layered features which make for the ultimate gambling experience and this is the reason casinos seek to include their slots in their offerings as they are sure to draw gamblers. Some of the established casinos that host WMS include AHTI Games, Betfair, Casumo, Slotty Vegas, VideoSlots, Kaboo to name a few. Unfortunately, players in the US are not able to play WMS games at this point. WMS is a well-established casino that over the years has not lost its creativity and ability to produce fresh slots that are trendy, creative and filled with great bonus and features. All WMS games have a low minimum bet so their games are fully inclusive of all gamblers the world over. With a strong fold of over 70 games already on hand already, we are sure that we can expect many more great slots from this professional software provider in the future.